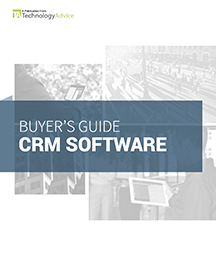 You want what’s best for your business, and shopping for a CRM is no exception. But in a software industry worth $20 billion dollars, saturated with hundreds of competing products, deciding what’s “best” isn’t that simple. Salesforce is hands-down the most popular and most profitable CRM vendor in the world. But its leading open-source competitor, SugarCRM, offers a lot of the same functionality at a lower price point with a few extra options for deployment. 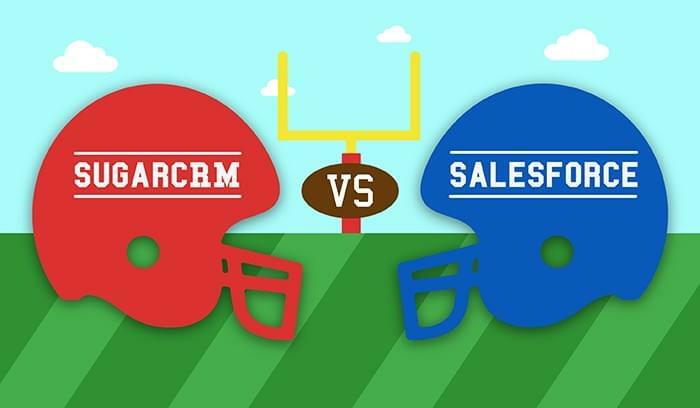 It’s no surprise that the SugarCRM vs. Salesforce rivalry has become a prominent topic among industry analysts. 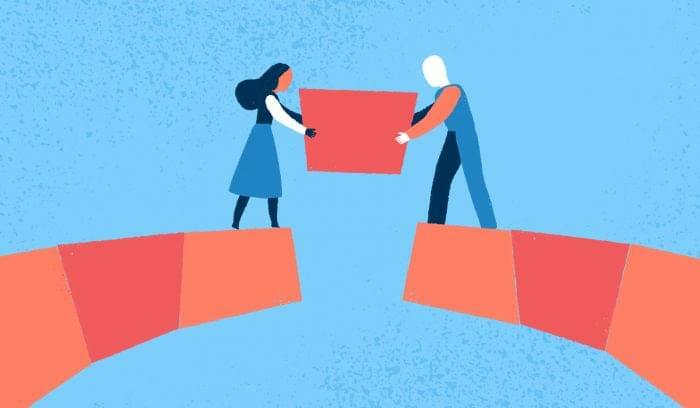 This article will help CRM buyers decide between the two by comparing platforms, pricing, features, and add-ons. In addition, you should check out some product reviews and case studies for each solution by visiting our product pages. SugarCRM was founded in Cupertino, CA in 2004. Originally an open source program, Sugar slowly introduced commercial open source options to meet the needs of enterprises, and now claims over 1.5 million users in 120 different countries. According to recent estimates, SugarCRM is worth about $27 million in revenue. Sugar is still a private company, so they have a relatively small market share, but also have a lot of growth ahead. Their current strategy is to market themselves as a lower-cost, but similar alternative to Salesforce, Microsoft Dynamics, and other mega vendors. Born in 1999, Salesforce offered the first cloud-based CRM in history and continues to lead as a pioneer in enterprise cloud computing. At the moment, they boast over 100,000 business customers and two million users. With the preeminence of $5 billion dollars in revenue and the highest market share year after year, they don’t really have a need to position their product as an alternative. The first thing you’ll want to consider is how each vendor packages their product, and how much they charge. Sugar provides functionality for sales, marketing, and customer service at a single, monthly price, starting with their most basic package — Sugar Professional. That makes them unique among CRM providers, since most require separate add-ons and additional subscription costs for marketing and service desk features. Their other two pricing tiers — Enterprise and Ultimate — offer more advanced features for midsize and larger companies, such as additional storage space, round-the-clock support, and a dedicated account manager. Sugar gives you a choice between cloud or on-premise deployment at each tier. Their subscription pricing is all-inclusive, backed by a “PurePrice” policy, and considerably less expensive than Salesforce. They even offer a “community edition” for free, although it requires installation, PHP, a web server, and a database. Salesforce’s pricing isn’t quite as straightforward. Their platform is divided into several different focus areas, each with its own pricing tiers. These include the Sales Cloud, Service Cloud, and Marketing Cloud. On the one hand, this means you won’t be able to buy one product that works for all of your teams. On the other hand, each cloud suite will be stronger in its focus area than a multipurpose CRM might. Buyers do have the option to bundle sales and service and save a little money per user. The Service Cloud includes two plans for Desk.com (Pro and Business Plus), and two plans for their cloud suite (Enterprise and Unlimited). And finally, the marketing cloud is divided into separate modules for marketing automation (ExactTarget), social media (Social Studio), advertising (Social.com), and B2B lead generation (Pardot). Unlike Sugar, Salesforce was built from the ground up to work as a cloud application, so all products are strictly SaaS (software-as-a-service). The Sugar platform is designed to help businesses manage the entire customer life cycle. For the sales team, that means identifying opportunities and matching products with potential buyers. Each sales rep can access system information (accounts, tasks, products, etc.) through a personalized homepage available online, on-premise, or via native mobile apps for iOS and Android. As is customary, contact and account management is the nucleus of the system, supported by lead routing, quote management, forecasting, and other features. In the recent CRM tradition of enterprise social collaboration, Sugar provides built-in activity streams, where sales reps can share media, links, and documents and address team questions. Similarly, the Salesforce Sales Cloud is built around contact and opportunity management. It’s designed to help salespeople sell smart and stay productive from any device, whether it’s a laptop, a smartphone, or even a smartwatch. 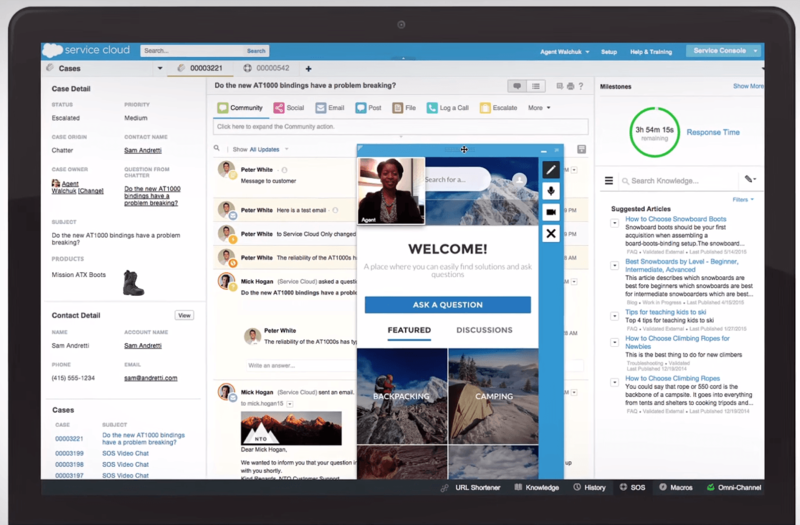 Your team can collaborate on projects, topics, and sales opportunities through a central newsfeed and a full-blown enterprise social network via Salesforce Chatter (free for up to 5,000 employees with your CRM license). Both platforms include email integration for Outlook and other IMAP accounts, so your reps can keep contacts and calendars synced across devices and manage deals from their inbox. If you’re looking for a CRM with out-of-the-box marketing tools, SugarCRM is the clear choice. All three of their editions provide a gamut of features for marketing teams, including drip campaigns, lead routing, web forms, a landing page builder, email marketing, newsletters, and campaign dashboards. 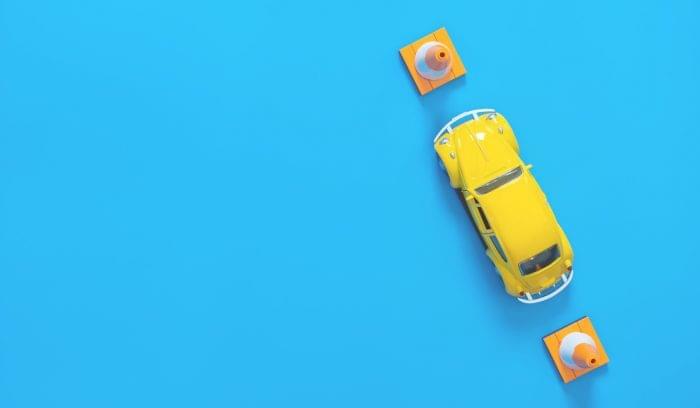 Although you may not get some of the advanced capabilities of a dedicated platform, there are more than enough tools to run basic marketing automation. Beyond lead management, most of Salesforce’s marketing tools are available through various applications in the Marketing Cloud (ExactTarget, Social Studio, Social.com, and Pardot). That means you’ll have to pay extra, but it also means you’ll get some pretty powerful features like social listening, predictive intelligence, lead scoring, and ROI reporting. For full-scale marketing automation, SugarCRM’s built-in features can’t spar with ExactTarget and Pardot. Your decision here will mostly hinge on budget and need: how are you planning to build your marketing technology stack, and how much are you willing to spend? SugarCRM helps you centralize service requests from multiple channels, track service requests and bugs, and measure agent responsiveness. You can create knowledge bases and self-service portals for up to 100 concurrent users in the Enterprise and Ultimate edition, which is a great way to cut costs and help customers find answers faster. Sugar also integrates with most leading CTI (computer telephony integration) providers, including Asterisk, Avaya, Cisco, and Fonality. From the Support tab, users can create new support cases, perform mass updates, find and merge duplicates, and see a log of changes made to each case record. There’s also a handy search function that helps you locate records by module. All of these features are available straight out of the box. 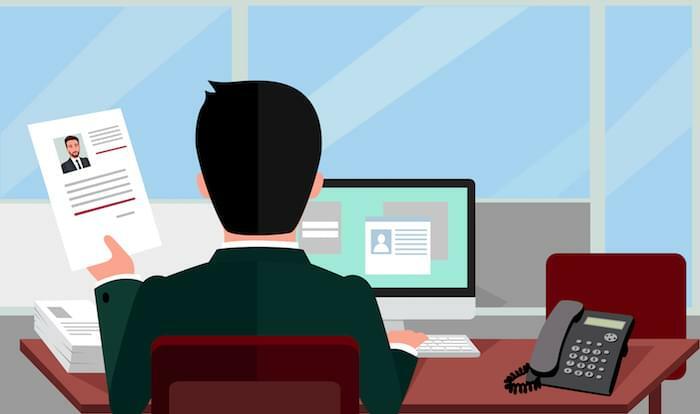 Salesforce offers customer support features through Desk.com and the Service Cloud suite. Again, you’re paying extra for a dedicated system, so you can expect to get some more advanced features than what Sugar provides out of the box. A built-in chat support tool (Live Agent) lets you connect with customers on your site in real time, and the social customer service feature lets you create new cases and respond to customers in their social media feeds. 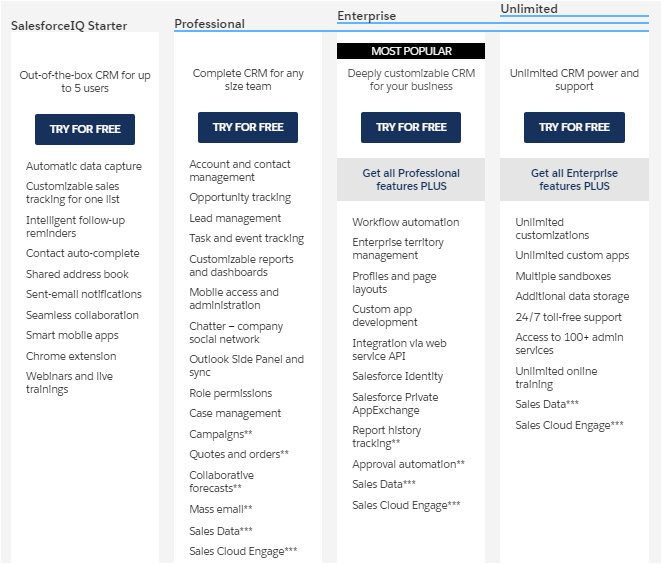 Salesforce also offers unlimited self-service portals, so you can support multiple brands and products at the same time. An embeddable service widget called SOS provides in-app mobile support, video support, and screen sharing. Aside from these features, Salesforce and Sugar cover a lot of the same familiar ground: automated agent routing, knowledge bases, case management, and so forth. A CRM’s “elasticity” is a qualitative measure of how well it can expand to accommodate change. Apps and integrations are a big part of that. It’s important that a CRM plays nicely with any existing systems your team uses or might use in the future. On the front end, one of the best ways to evaluate this is by looking at the vendor’s app/add-on marketplace. On the back end, it means looking at APIs. There’s no debating that Salesforce has the biggest app marketplace in the industry, with over 2,800 compatible add-ons and a vast developer community for custom solutions. Their AppExchange stocks tools for sales, customer service, marketing, IT, human resources, finance, ERP, analytics, and employee collaboration. The SugarExchange features dozens of compatible apps in most of the same categories, which shows that Sugar is going the extra mile to keep up with its competitors and make their platform as versatile as possible. You’ll find add-ons for marketing automation, CTI, social marketing, accounting, cloud storage, and more. In addition, Sugar offers pre-built connectors for Cisco WebEx, Dun & Bradstreet, Google Apps, Microsoft Office, and other programs. At the end of the day, Salesforce and SugarCRM are both excellent choices for CRM. Sugar takes the “all-in-one” approach by offering sales, marketing, and service tools in a single package. 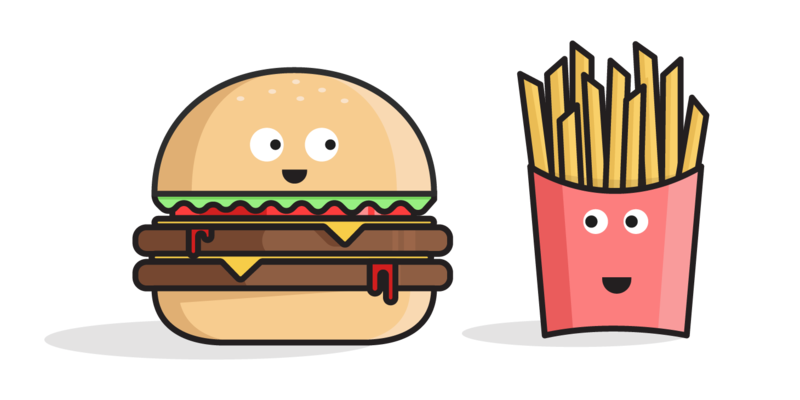 Salesforce divides their platform into different products for different teams. It’s a classic dilemma: bundled product, or à la carte? Buffet, or menu? If you’d like more information on either product, give us a call. Our CRM experts can help you decide which solution is best for your needs. And remember, these aren’t the only two CRMs to choose from. Check out our Dynamics CRM vs. Salesforce comparison, or use our CRM comparison and selection tool to see more options.